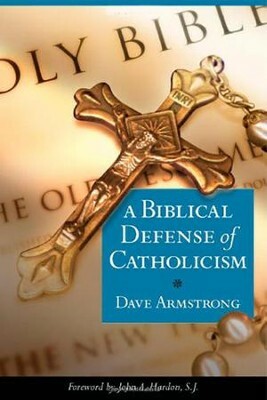 A Biblical Defense of the Catholic Faith, written by Dave Armstrong, shows how Catholicism is the only Christian religion that is in full conformity with what the Bible clearly teaches. A former Protestant campus missionary, Dave focuses on the issues most disputed by Protestants (Eucharist, Mary, Purgatory, papacy, penance). 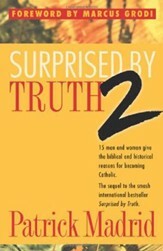 He offers a comprehensive examination of each subject and clarifies what the Catholic Church teaches on the matter. Paperback. Indeed, Catholicism is the only Christian religion that is in full conformity with what the Bible clearly teaches. Then, with skill and tenacity, he subjects each Catholic teaching to microscopic scrutiny, measuring its conformity with the Bible. Armstrongs rigorous, Scripture-packed analysis relies on hundreds of Bible passages (including verses from 229 of the 259 chapters in the New Testament! 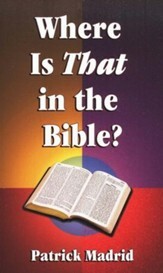 ), shedding light on the meaning of those passages as well as on the meaning and truth of the doctrines in question. The result? 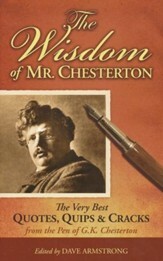 With a mastery of Scripture equal to that of the most committed Protestants, Armstrong demonstrates that the Catholic Church is the Bible Church par excellence, and that many common Protestant doctrines (such as sola Scriptura) are in fact themselves not biblical. 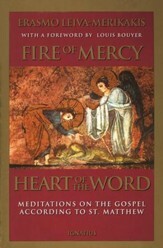 I'm the author/artist and I want to review A Biblical Defense of the Catholic Faith.